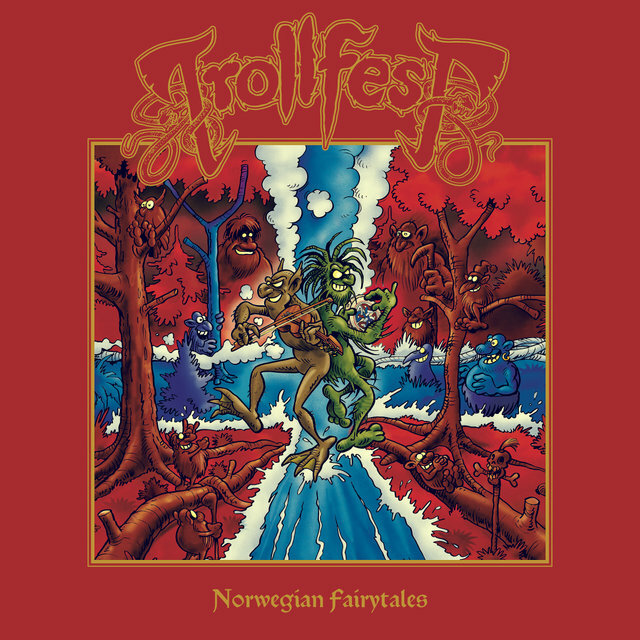 Oslo's folkish madmen TROLLFEST are back with a bag full of hymns and what would be a better thematical choice for their eighth album than than a concept based on various Norwegian myths and legends? 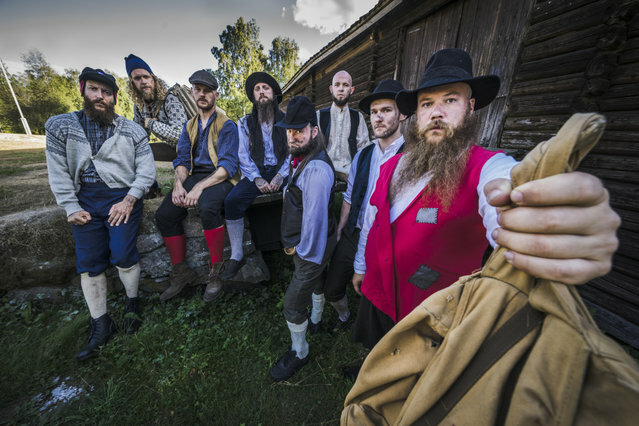 "With "Norwegian Fairytales" we wanted to do something we have never done before, embracing Norwegian Folk-music and Norwegian Folk-lore. When we started this project, we had no idea how difficult it would be to combine Norwegian Folk-melodies together with our Balkan-influences, but after one year of trial and error we ended up with 11 killer tracks and we can’t wait to share this with the rest of the world. 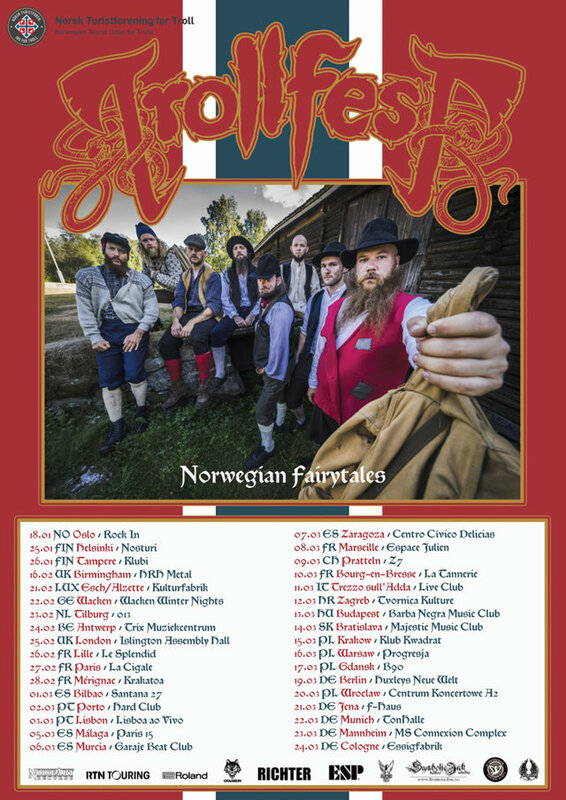 "Norwegian Fairytales" is 100% “True Norwegian Balkan Metal”!" The german epic death metal band KAMBRIUM are set to release their new studio album ‚DAWN OF THE FIVE SUNS’ on November 9th via NoiseArt Records.